A creamy stick foundation that beautifully protects skin from harmful UV rays. The creamy texture spreads evenly over the skin, leaving a dewy luminous finish. Ideal for touch-ups. 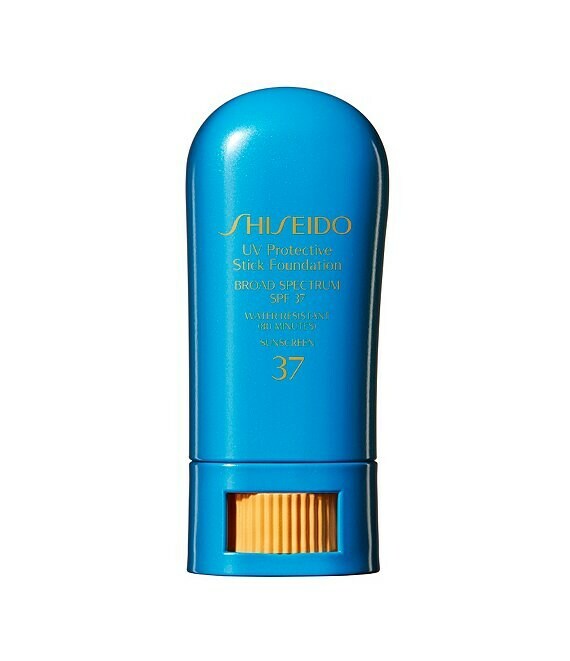 With exclusive SuperVeil-UV 360 technology and ProfenseCEL to resist aging, Shiseido sun foundations protect skin from damage caused by external aggressors such as UV rays and dryness. Resistant to water and sebum, they provide a long lasting, natural-looking finish, while safeguarding skin's beauty for the future.